The PortLink concept links Kalgoorlie, as a freight hub, to ports at Port Hedland, Geraldton, Esperance and the proposed Oakajee Port to improve efficiency of freight movements and the productive capacity of Western Australian resource industries. The PortLink Inland Freight Corridor Concept Plan looked at the needs/demand analysis and benefit cost analysis of the PortLink concept that will inform future investment decisions. 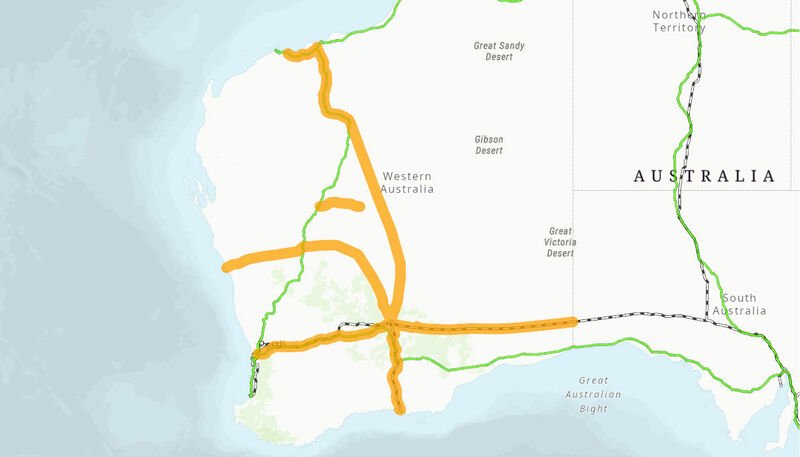 The project examined the economic feasibility of the PortLink concept and determined planning for road and rail alignments, and improvements to the Goldfields Highway. The Australian Government committed $2,000,000 towards this project, in partnership with the Western Australian Government which committed $5,000,000 to the project. The project commenced in July 2012 and was completed in June 2016.